With one out of every five people in the United States suffering from some form of hearing loss, there’s a high probability that you know at the least one individual who has some trouble hearing. 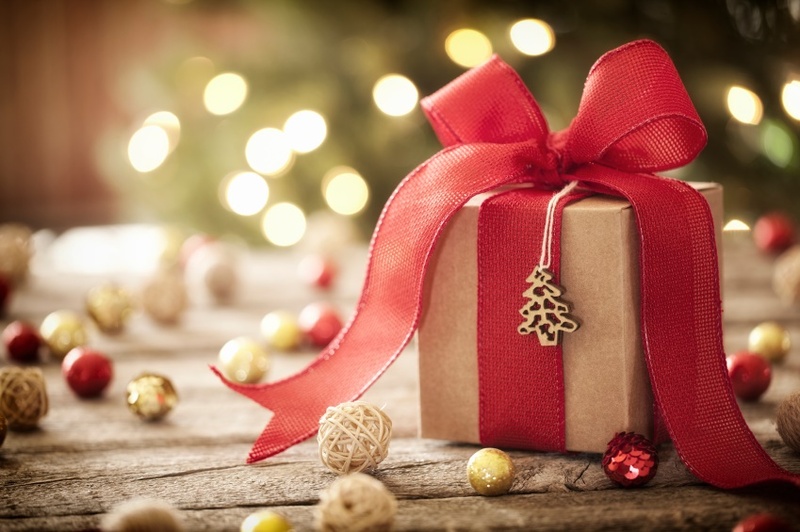 And considering the strong connections among healthy hearing and physical, psychological, and social health, the holiday season is the ideally suited opportunity to provide an extremely meaningful gift. Nonetheless, hearing aids won’t accomplish much without the batteries, which makes them a necessity. By providing a year’s supply of hearing aid batteries, you could eliminate the burden and expense connected with the work of managing the supply. Not sure which hearing aid batteries to buy? Contact us today. Are you shopping for any musicians? Any hunters in the household? The gift of customized ear protection can protect against hearing damage and long-term hearing loss. And contrary to the inexpensive foam earplugs sold at the convenience store, custom earplugs are specifically engineered to suppress harmful sounds while conserving the essential sounds. This eliminates the “muffled” sound associated with foam earplugs. Talk to us for more information about custom ear protection. All hearing aids necessitate periodic maintenance and cleaning to assure continued, optimal performance. And although this can’t be avoided, it can be made a whole lot easier. Hearing aid sanitizers apply ultraviolet light to safely and comprehensively kill harmful pathogens, such as harmful bacteria, viruses, yeasts, and molds. Hearing aid dehumidifiers clear away excessive moisture and prolong the life of the parts of the hearing aids. Hearing aid multi-tools feature a magnet for battery removal along with other tools to clean the assorted parts of a hearing aid. This is the swiss army knife of hearing aid tools. Hearing aid storage cases can protect the hearing aids when not in use and can make transport more convenient. Not sure which accessories you’ll require for a specific hearing aid? Contact us and we’ll help you find the right products. This is a favorite gift idea, as these devices convert a pair of hearing aids into a set of high-quality earphones. Streamers are devices that will pick up an audio signal—from a computer, TV, or other device—and will send the signal straight to the hearing aids for crystal-clear sound. Did you know that numerous hearing aid models can be managed with portable electronic devices like cell phones and digital watches? A smartphone or digital watch is a superb gift to begin with, but for those with hearing loss, it’s even better. Using compatible hearing aids, you can inconspicuously control hearing aid volume and can adjust the settings right from the portable device. This is one feature that, the moment you have it, you’ll never go without it again. Give us a call and we’ll let you know which hearing aids are compatible with which devices. Last but not least, if you want to go all out this year, how about giving the ultimate gift of hearing—a pair of digital hearing aids. Admittedly, you can’t just go out and buy a pair of hearing aids. Each individual’s hearing loss is unique and requires a professional hearing test, not to mention that each individual will have distinct preferences in terms of hearing aid style and functionality. But presenting a gift card to cover the cost could encourage someone to at long last buy the hearing aids they know will ultimately lead to a greater all-around quality of life. Tell us about the person you’re shopping for and we can help you find the ideal hearing-related gift. This entry was posted on Thursday, December 17th, 2015 at 11:00 am. Both comments and pings are currently closed.